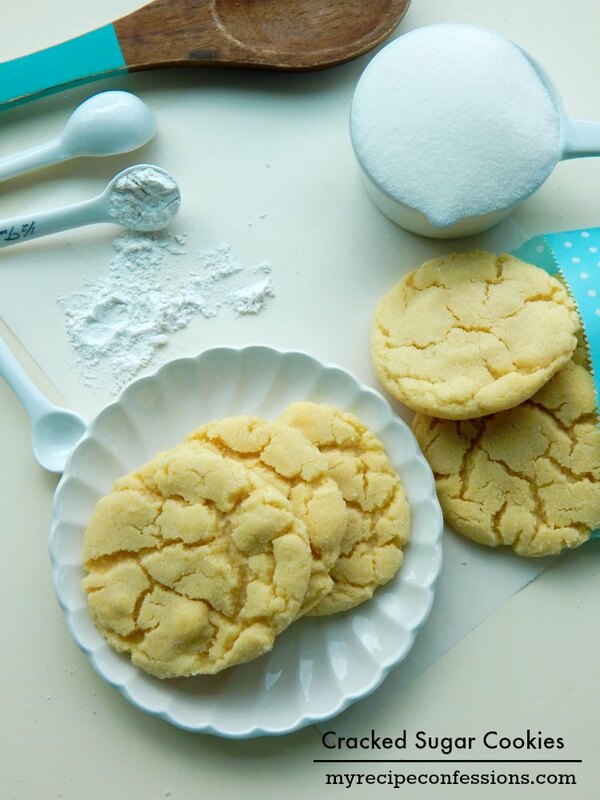 These Cracked Sugar Cookies are so soft and chewy. Not only do they bake up beautiful, but they are so yummy too! This is one of those cookies that you can plan on people asking for the recipe. They make great neighbor gifts too. My sister Janean gave me this recipe years ago. 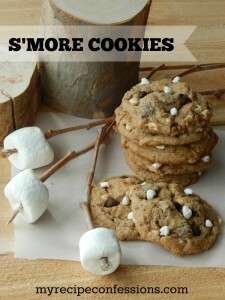 I had completely forgot all about these cookies until I found the recipe a few days ago. I knew you would love them too so I thought I would share them with you. 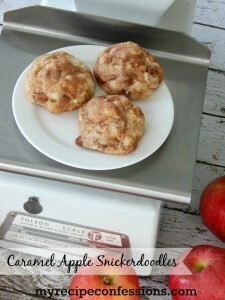 The original recipe said to bake them for 8 to 10 minutes. In my oven I had to bake them for 14 minutes. Because every oven bakes differently, make sure to keep a close eye on the first batch so you know how long they need to bake for in your oven. 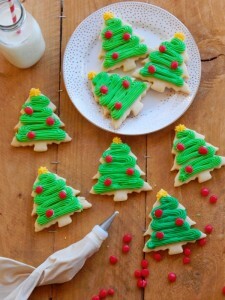 If you over bake them, the cookies will be dry. You can tell that the cookies are done when the bottoms are a light golden brown. If you wait until the whole cookie is a light golden brown, they will be over cooked. In a bowl, cream the butter and 2 cup of sugar until fluffy. Beat egg yolks. Add eggs and vanilla to the butter mixture and mix well. 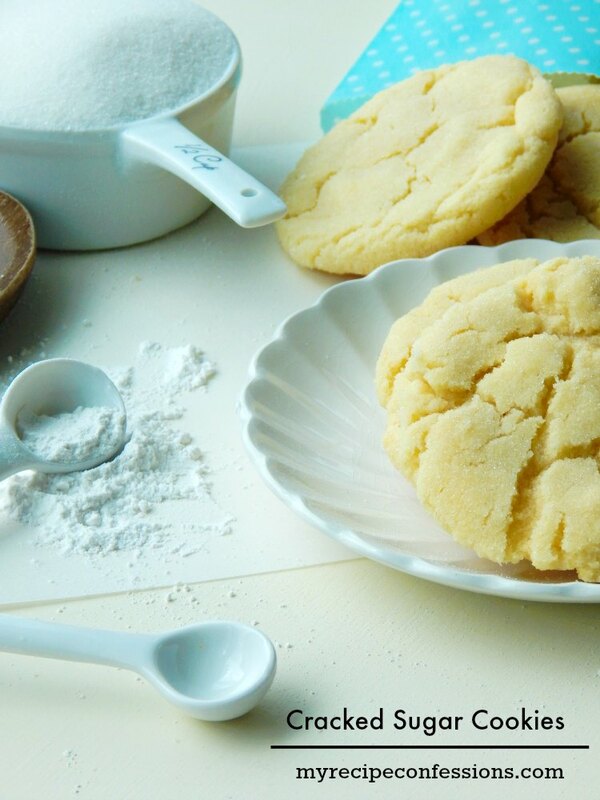 Mix dry ingredients in separate bowl and mix into the butter mixture. 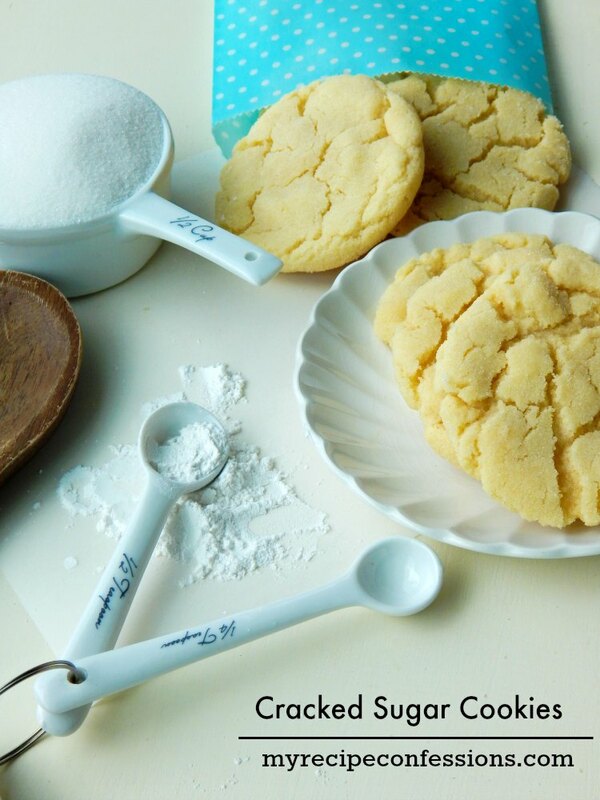 Roll the cookie dough into 1 1/2 inch balls and roll in remaining ½ cup of sugar. 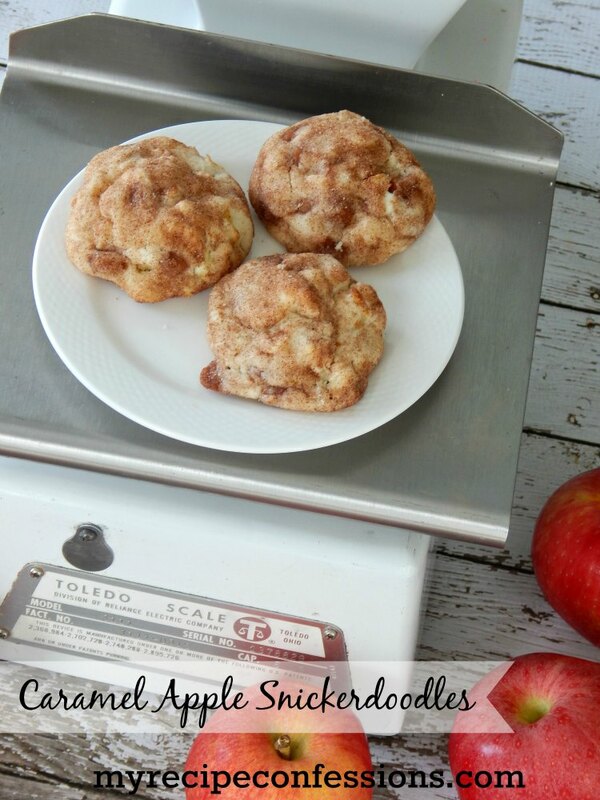 Place on a greased baking sheet and bake for 12-15 minutes. Do not over bake or the cookies will be dry. You are so sweet! I am so glad that you liked them. I totally know what you mean about the chewiness.